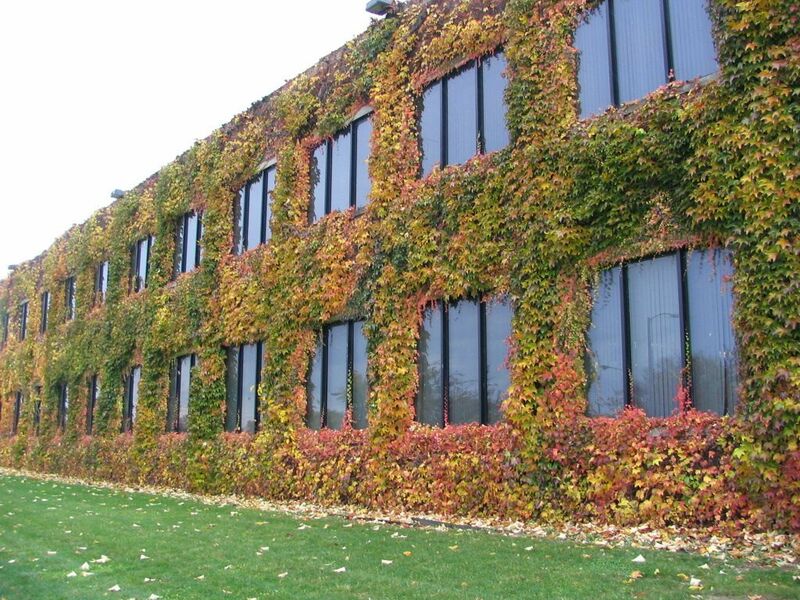 GM Powertrain Ivy Towers of World Headquarters. A production facility with the look of an English estate. Date Uploaded: Nov. 9, 2009, 10:10 p.m.